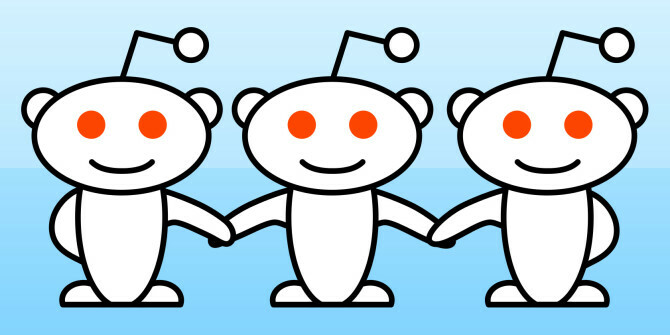 I will Post Your Link on 10 related Sub-Reddit get more HQ traffic?. Real 100% manual. Fast order now. Delivery time up to only 5-8 hours. Social media is the better way to increase traffic in your site or business. *01. 100% Real & Safe. *02. Not guarantee about traffic, if your topics GOOD,then it's automatically gain more UP-VOTES & Traffic! *04. I will post in sub-reddit that similar with your topics. *05. Submission will be made from an account with Some Link Karma. Buy extra Service to get more best result!! 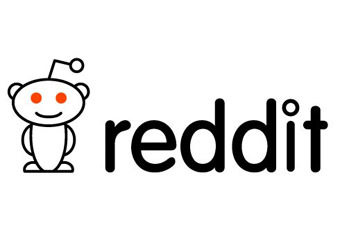 10 Reddit Post Your Link on 10 relevent SubReddit get More HQ traffic is ranked 5 out of 5. Based on 81 user reviews.